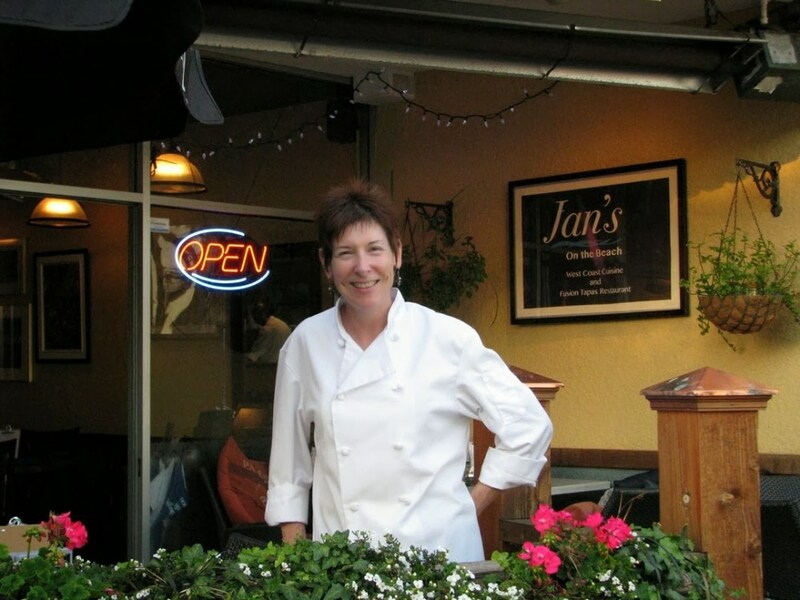 On March 3, 2019, Jan’s on the Beach celebrated 7 years open of business in White Rock, BC after opening in 2012. Jan’s at the Beach is described a “Seafood and more” with a great selection of dishes, all made in house from scratch. Jane and Gord Wait, the owners of this delightful restaurant across from the White Rock Museum, describes the restaurant opening as the scariest and best thing they ever done – kind of like jumping out of an airplane! The owners extend a thank-you to all of our amazing staff and employees that have made this crazy journey with them! And they thank all of their restaurant and catering customers that have kept Jan’s in business! Here’s to the next 5 years! 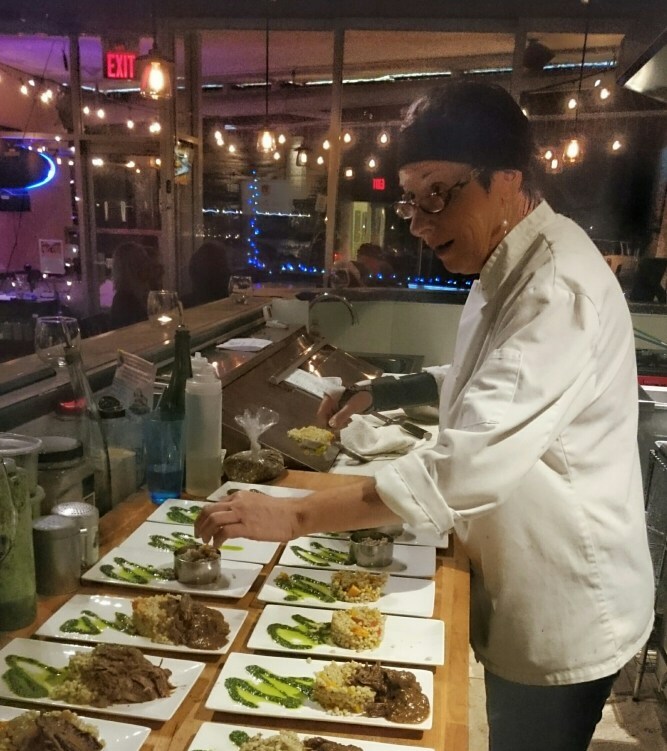 The Dinner entrees include seafood, chicken, pork, lamb and comfort foods. Dinner is served from 5 pm till close.